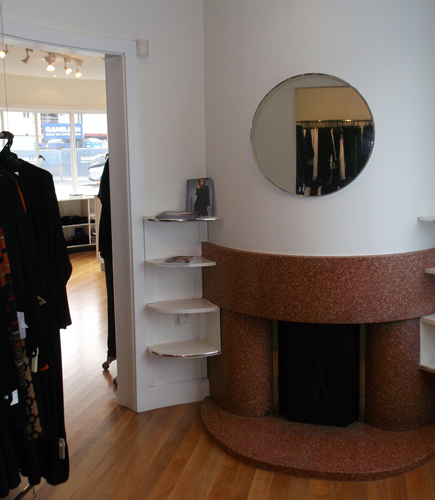 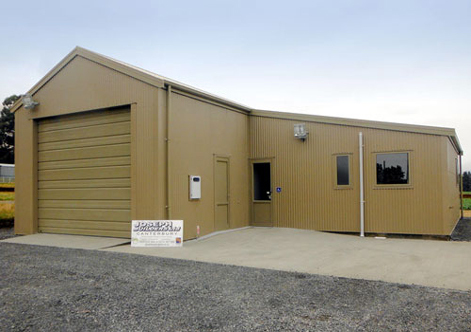 Joseph Builders are involved with new build and repair work on many commercial buildings. 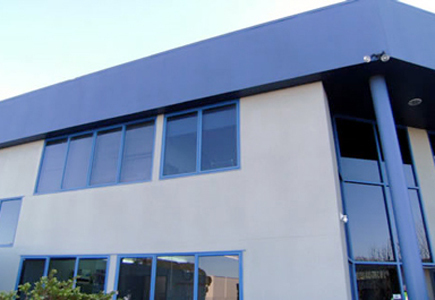 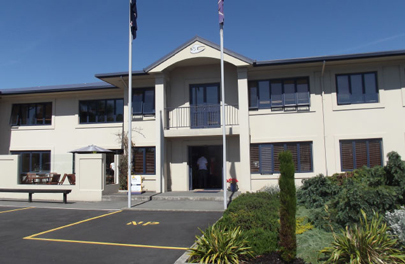 In Christchurch and Ashburton we strengthen and rebuild damaged buildings, encompassing design, engineering, geotechnical reports, consents and construction. 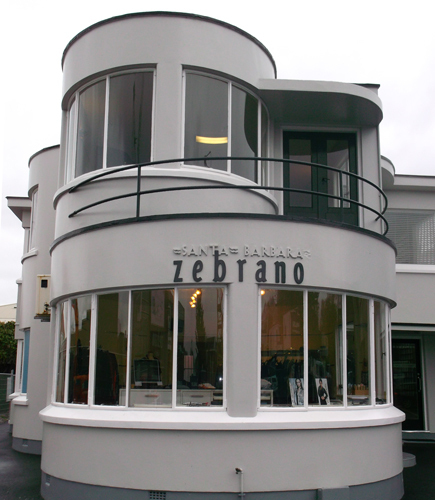 We have the experience and ability to work closely with building owners, insurance companies if involved and councils. 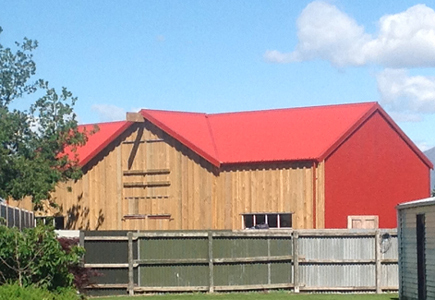 We are accredited with Project Management companies such as Morgans and EQR. 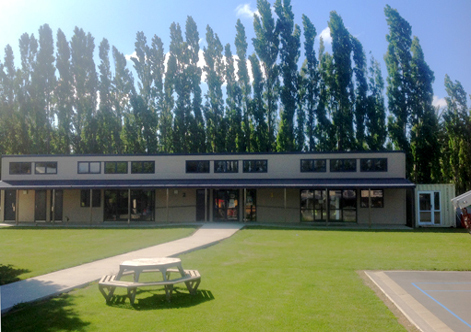 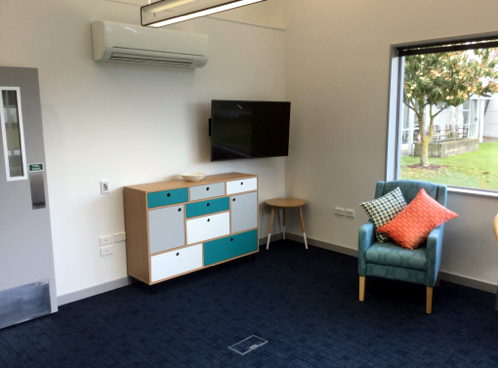 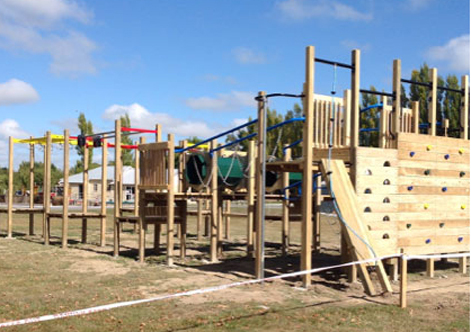 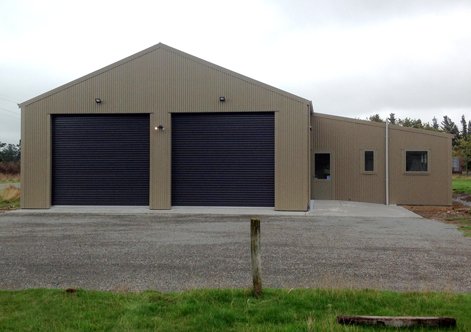 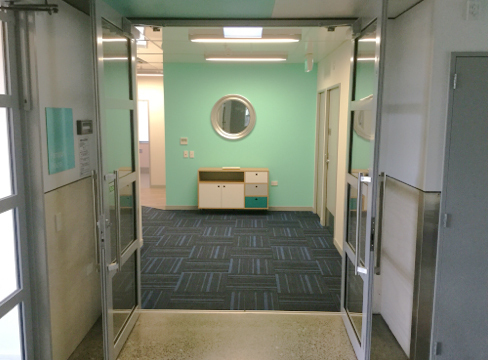 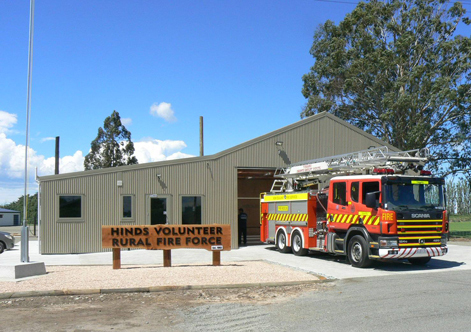 We also build new, having completed a number of different projects including new classrooms for the Ashburton Christian School, the Rakaia Gorge, Alford Forest, Mt Somers and Hinds Fire sheds and Argyle Park changing rooms. 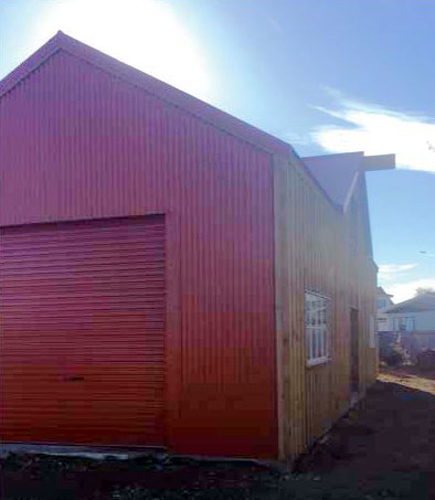 We are able to offer a full design service if starting from scratch, and we are also pleased to be working alongside Formsteel Technologies to offer steel frame buildings as well as timber frame builds. 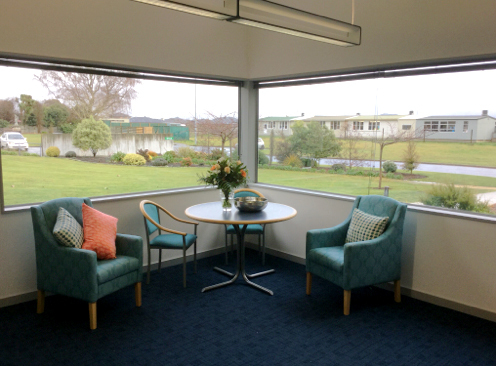 If you are wanting more information, please contact us to arrange a meeting. 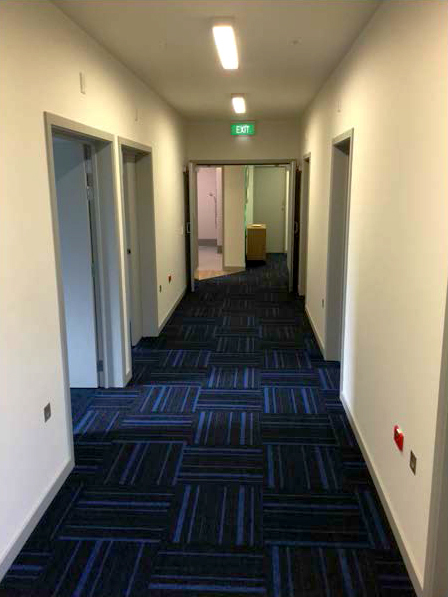 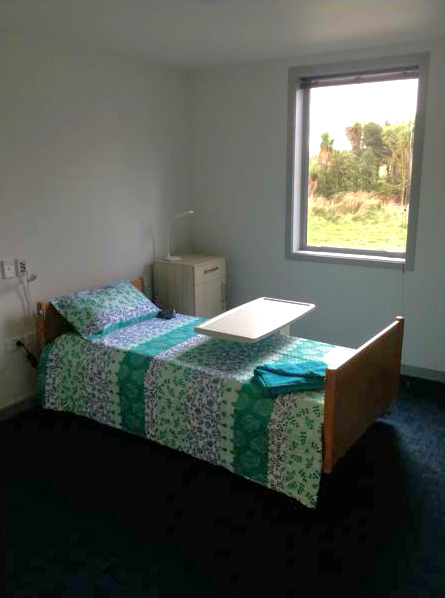 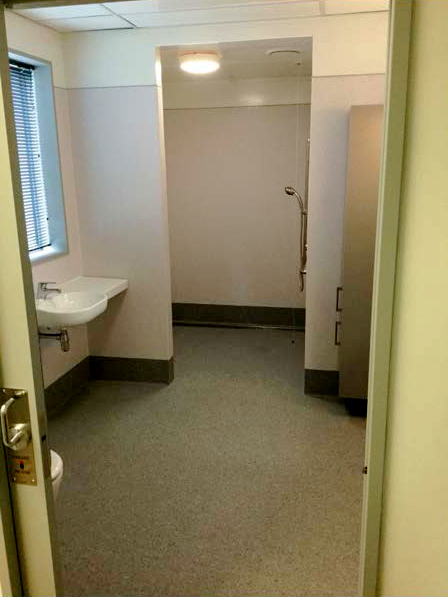 We have recently completed work at St John of God in Christchurch, refurbishing an administration wing into accommodation. 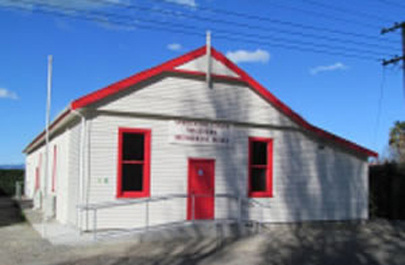 The hall at Springston required extensive earthquake repair with part of the building slumping. 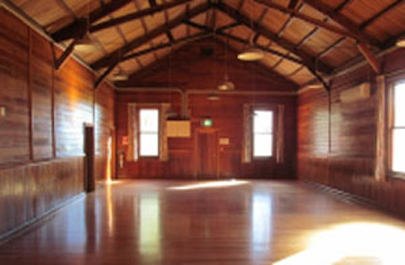 because of the interior great care was required to bring the hall back to its former glory. 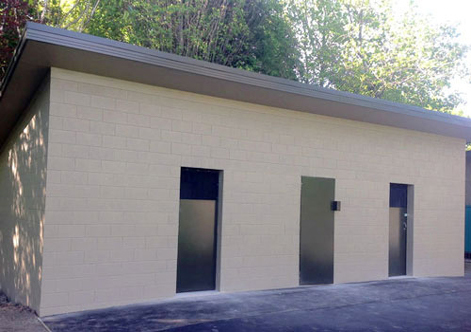 Two articles about the process and reopening can be seen here.